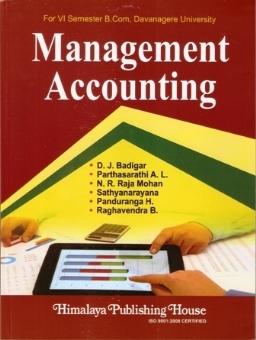 It is our pleasure to the readers the book entitled as an “Management Accounting” especially for the Sixth Semester B.Com students of Davanagere University. 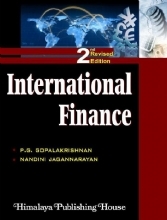 The book discusses the postulates, practices, introduction to management accounting, financial statement analysis, ratio analysis, fund and cash flow statement and budgetary control. 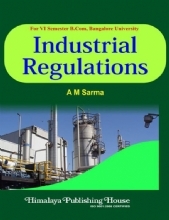 The book aims to provide necessary information in a clear, concise and logical manner. 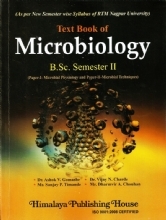 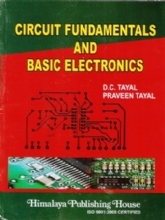 The book is divided into eight modules as per the requirements of the Davanagere University Syllabus. 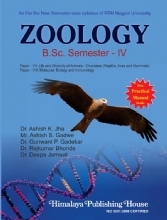 Each module ends with a set of theoretical and practical exercises so that the readers can reinforce their understanding of the chapter and prepare themselves effectively for examinations. 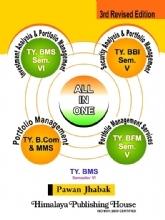 Each and every module is explained with structure and illustrations. 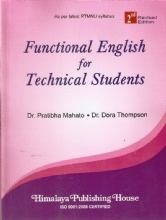 There are many worked out problems which are adapted from previous year question papers of different Universities. 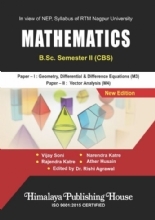 Review questions and practical problems at the end chapter and carefully selected the view of examination and practice of assignments. 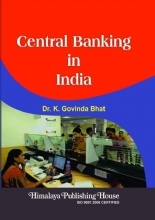 We wish this book will be of immense value to the students who has interest in accounting Though the present work is the result of efforts in the area of accounting still expect and accept valuable suggestions from students and fellow professional in the same field.